Donalds Grange No. 497, also known as Patrons of Husbandry or Grange Hall, was built in 1935 by the WPA. Over the years it has served as everything from town hall to a public library. The land for the grange was donated by W. Maxie Agnew. The Donalds Grange No. 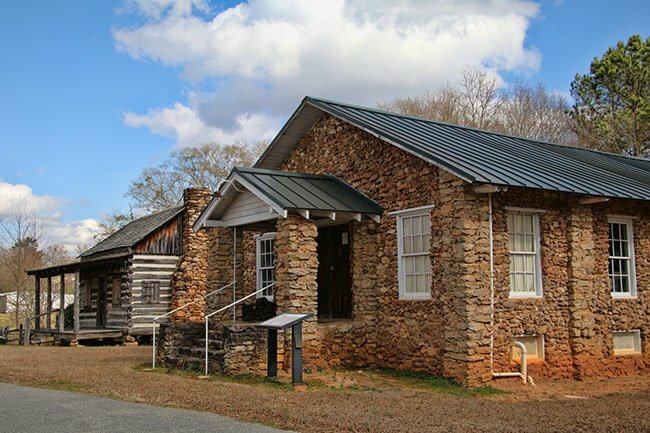 497 is significant for both its architecture and its contribution to the social development of the community of Donalds and Abbeville County. Constructed in 1935 by local Works Progress Administration labor, the building served originally as the Town Hall, the local grange, and the public library. 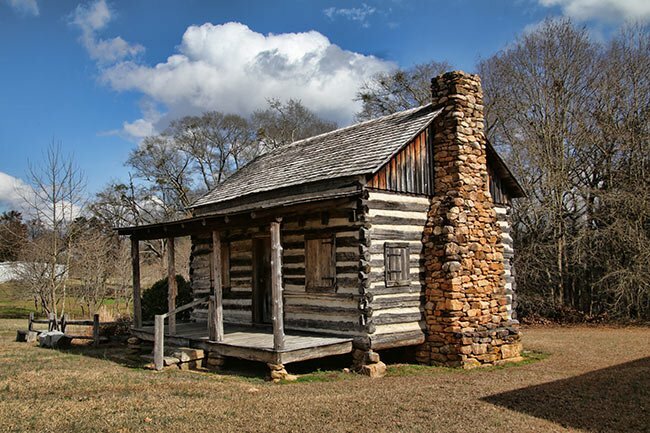 Typical of the vernacular style used in WPA public buildings, it is relatively unaltered. The fieldstone construction and locally produced lumber give evidence of the participation of local labor in the construction. After 1940, it was the home of the grange and the library. In 1942, Donalds Grange No. 497 sponsored the Abbeville County Circulating Library, and the building became headquarters for the Abbeville County system until a self-contained library was built on adjacent property in 1959. 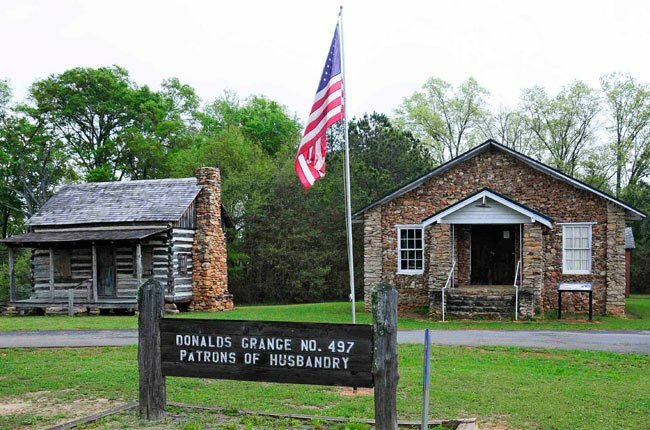 Since its construction, the well-preserved fieldstone building has been the meeting hall for the agricultural and community-service organization known locally and most commonly as the Donalds Grange. It remains as an important example of Depression Era public buildings. Is there a grange near Greenville or Spartanburg, SC? I am looking for an active farm to fork grange to join. My grandfather Andrew Jackson Msy is the contractor who did the extraordinary plans and craftsmanship on this grange hall, and I would appreciate seeing his name credited with his superb work both here and in the Bill recognizing the structure for its place in history. Will have to contact one of our lawmakers. Thank you. Hmm just got back in the library which is right next to the Grange because the door of the Grange was kicked in so I called the police. They sent one and now Abbeville County Sheriff office is on the way. I want to go to a Grange meeting but they never answer the phone.